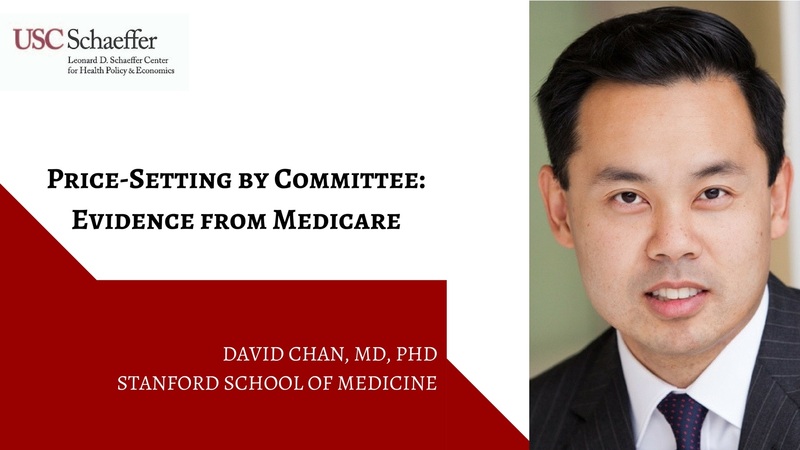 David Chan, MD, PhD, is an Assistant Professor of Medicine at the Stanford School of Medicine, an investigator at the Department of Veterans Affairs, and a Faculty Research Fellow at the National Bureau of Economic Research. Drawing on labor and organizational economics, he is interested in studying how information is used in health care, how this affects productivity, and implications for design. He is the recipient of the 2014 NIH Director’s High-Risk, High-Reward Early Independence Award to study the optimal balance of information in health information technology for patient care.